A tall, handsome Eurasian species occasionally escaped from cultivation to roadsides, fields, disturbed ground, and other open moist to dry places. 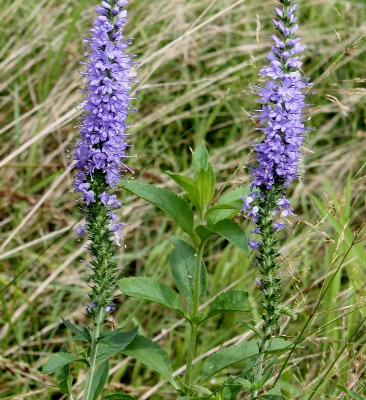 First collected in 1946 in Emmet Co.
MICHIGAN FLORA ONLINE. A. A. Reznicek, E. G. Voss, & B. S. Walters. February 2011. University of Michigan. Web. 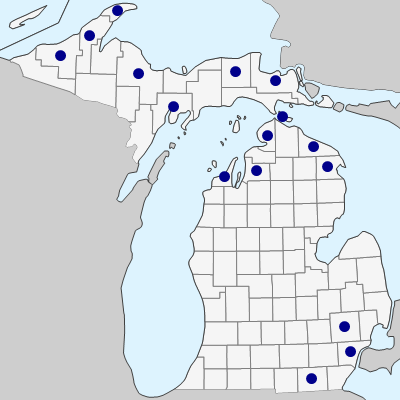 April 21, 2019. https://michiganflora.net/species.aspx?id=1979.